In Many Localities, Parents Must Pay When Their Children With Disabilities End Up in Jail – The Urbatsch Law Firm P.C. Unexpected expenses are a regular fact of life for many parents of children with disabilities, but for parents with children entangled in juvenile jail systems, the additional costs can be exorbitant. According to a March 2917 report from the Marshall Project and The Washington Post, 19 state juvenile jail systems regularly bill parents for costs associated with their children’s stays in juvenile jail facilities. Twenty-eight other states allow individuals counties to do the same, although California just passed legislation banning the practice statewide. Until recently, the city of Philadelphia charged parents up to $1,000 monthly for juvenile jail costs. Fees in California can run from $513 to $6,000 for each incarcerated child. Youth with disabilities are overwhelmingly disproportionately represented in juvenile jail systems. In a 64-page report released in July 2015, the National Disability Rights Network estimated that 65 to 70 percent of children nationwide in juvenile jail systems have been diagnosed with a disability, a rate more than the triple the average population. 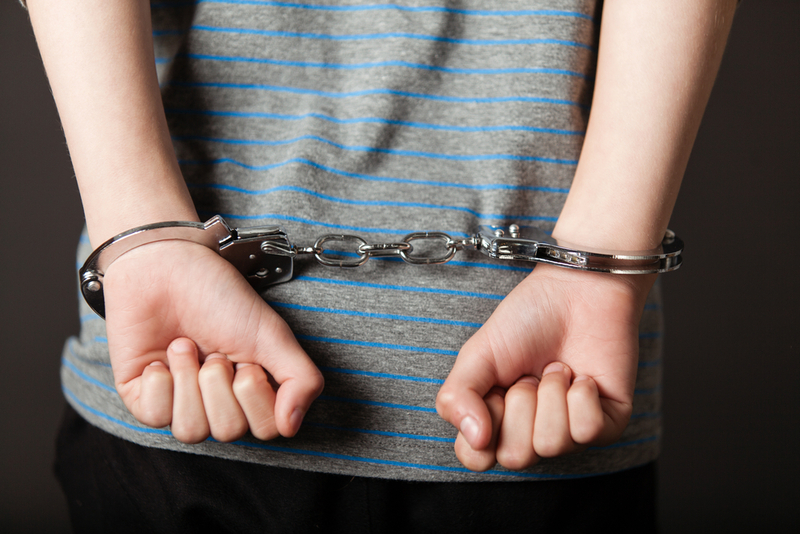 Many states enacted these laws in the 1970s and ‘80s to deter parents whom they believed relied on the juvenile jail system to manage difficult youth. Failure to pay places parents at the mercy of debt collection agencies, as well as state agencies authorized to tack on interest, garnish wages, seize bank accounts, intercept tax refunds, suspend driver’s licenses and hold families in contempt of court. Even where children turn out to be innocent, parents find little relief. In an extensive 2016 report, the Juvenile Law Center equated juvenile jail systems to debtor’s prisons, accusing them of exacerbating the cycle of poverty for many low-income families. The National Disability Rights Network contends that the systems regularly deny youth with disabilities guaranteed protections afforded by the Individuals with Disabilities Education Act, federal anti-discrimination laws, and in some cases, such as where youth are held in solitary confinement, the Eighth Amendment’s prohibition on cruel and unusual punishment. Click here to listen to a radio interview with Eli Hagar, lead reporter for the Marshall Project-Washington Post investigation.